On May 20th 2016, Collège Champittet had the pleasure to be the exam centre for the DELF Prim. 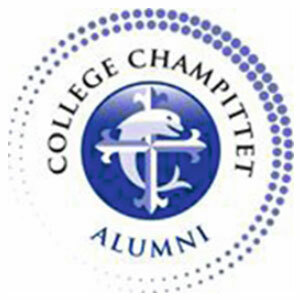 For the second year in a row, Collège Champittet hosted students from other schools. 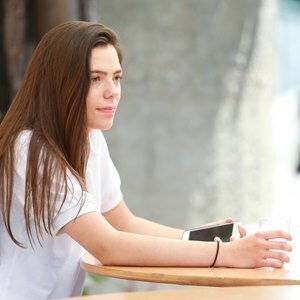 Aged from 8 to 12, these non-French speaking children took a French exam (levels A1 and A2). 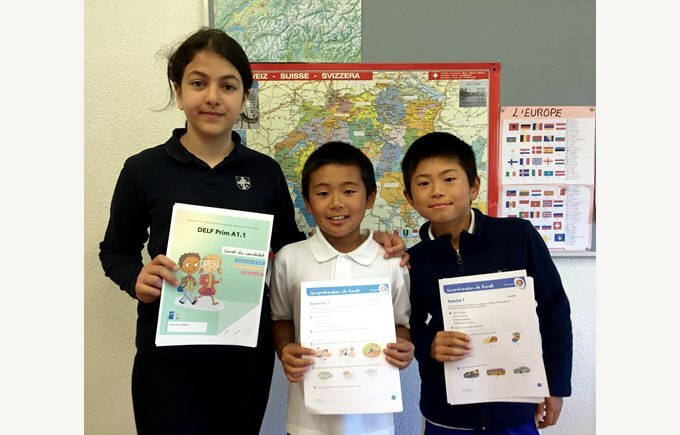 Three Champittet students (Kensuke, Ryuichiro and Mandana (grade FLE 6-8) were among the students taking this exam. While we are waiting for the results, we congratulate them for all the hard work they put in their learning of the French language as well as their efforts.